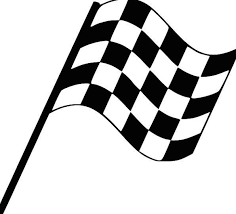 To have your race listed, please send the information needed for the calendar to The Race Calendar Coordinator. Note: To have your race promoted in our newsletter and Facebook, please include discount code and information if you'd like to be included as a Featured Race. Grand Prix Races: These races are part of our 2018 Grand Prix.